When used in conjunction with heating and cooling systems, a duct fan is intended to propel the hot or cold air into a room or space. Duct fans are often used in ventilation systems. A duct fan is a propeller-style fan that is housed inside a heating, cooling or ventilation duct. The purpose is to increase the effectiveness of the duct and the system to which the duct is connected. Duct fans are most commonly used in industrial environments, though they can sometimes be found in commercial structures and in the kitchens and bathrooms of residential buildings. When used in conjunction with heating and cooling systems, a duct fan is intended to propel the hot or cold air into a room or space. This increases the efficiency of the furnace or air conditioner by effectively increasing the number of blowers associated with the unit. Such fans are commonly used in spaces that are difficult to heat or cool using ductwork alone, such as manufacturing spaces with high ceilings. A duct fan may also be used when maintaining temperature is critical, such as in a room housing computer servers that must be prevented from overheating. 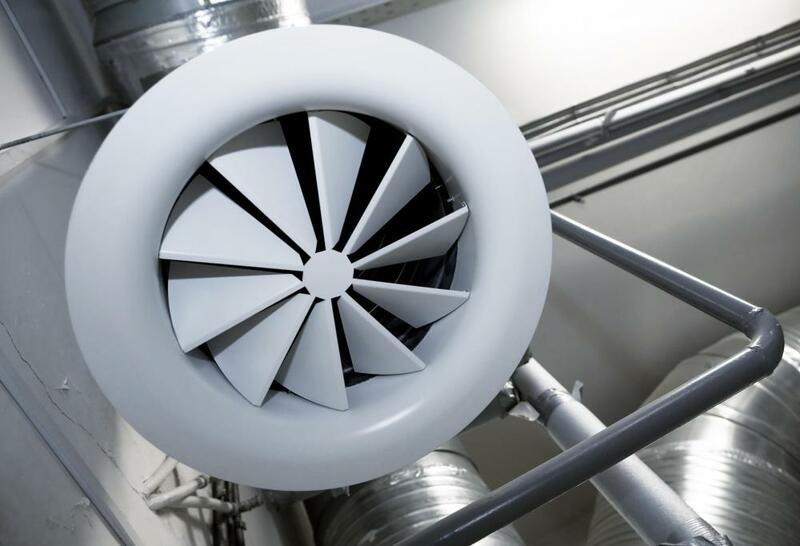 Perhaps the most common use of duct fans is in industrial ventilation systems. Constant airflow is critical to employee health and machine function in many manufacturing processes. Equipment also can generate substantial amounts of heat that must be removed from the room to maintain a comfortable temperature. Likewise, processes that involve toxic or harmful substances require ventilation fans that remove those substances from the air. Governmental or environmental agencies generally regulate how such substances are removed and where they go once removed from the manufacturing environment. 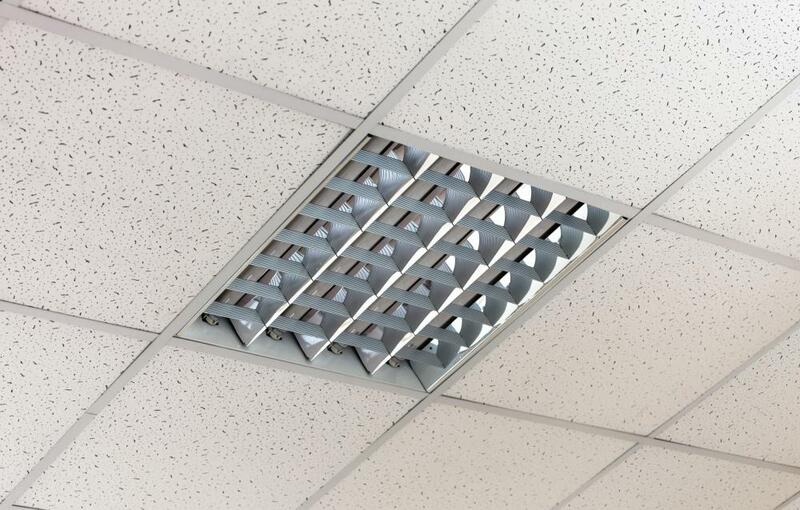 Duct fans are often placed at the mouth of a duct, where the vent opens into the room. They may also be placed at intervals along the length of the duct. This is especially common when air must be propelled through a very long horizontal duct or through a bend or narrowing of the duct. Vertical ducts, particularly vertical ventilation ducts, are often constructed with a series of fans because of the sheer force needed to draw air up and out of the room below. Like any fan, a duct fan poses the risk of injury when the blades are in motion. The force and speed at which most duct fans spin can cause dismemberment or even death, so they are placed well out of easy reach whenever possible. They are usually located in or near the ceiling. When they are located at ground level, they are usually surrounded by barriers and posted with clearly visible warnings. Hollywood discovered the drama associated with this potential for danger long ago. Spinning duct fans often appear in action movies, dramas, horror movies and even comedies. They have become a recurring movie theme, both as an obstacle for the hero to overcome and an ever-popular method of trapping or destroying the villain of the piece. What are the Different Types of Ventilation Fans? How do I Clean Air Ducts?